Equity crowdfunding investments involve rules and regulations. The good news is that some individual American states and the Saskatchewan have taken different tacks and established more liberalized regimes in which equity can be raised from the crowd. 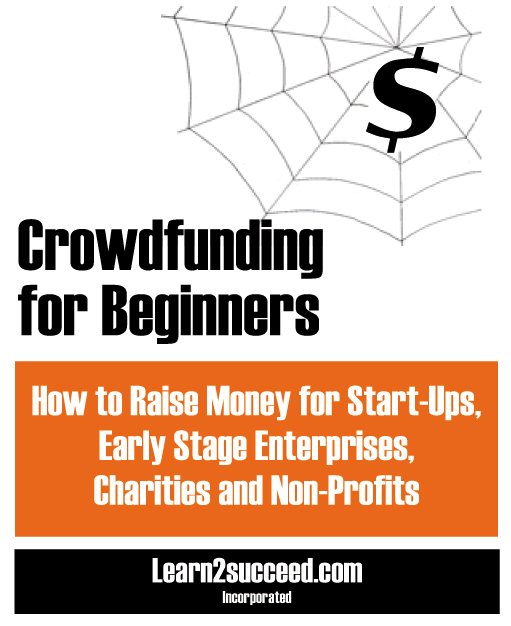 Crowdfunding for Beginners: How to Raise Money for Start-ups, Early Stage Enterprises, Charities and Non-Profits by: Learn2succeed.com Incorporated: Softcover; 156 pages; ISBN: 978-1-55270-706-7 published in June 2014; $24.95.